Description Santa Way 2 is a driving game. 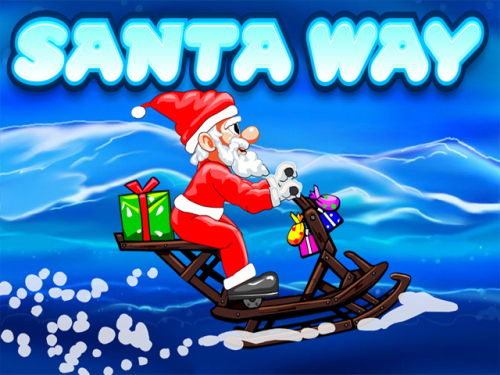 Help Santa to drive his bike to the end of all levels without losing control. Collect the gifts and reach the finish without crashing your car. Be careful while racing on the deadly levels, they will be confusing and with double paths, catch the right path to clear the level.